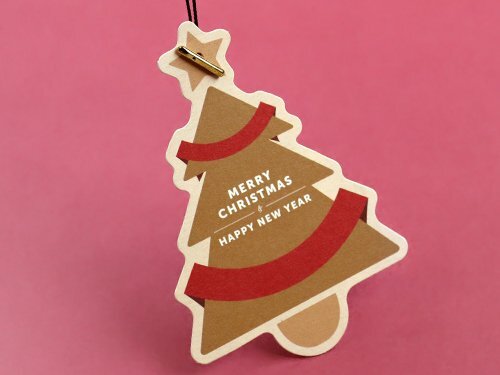 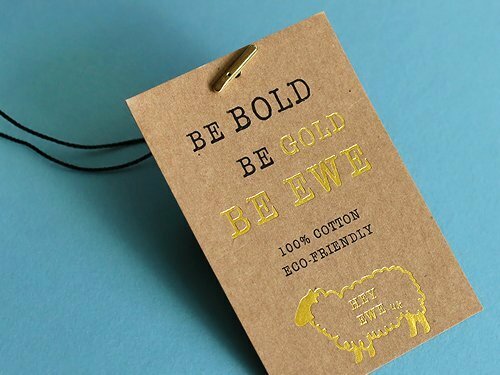 Swing Tags are another wonderful way to express your message. 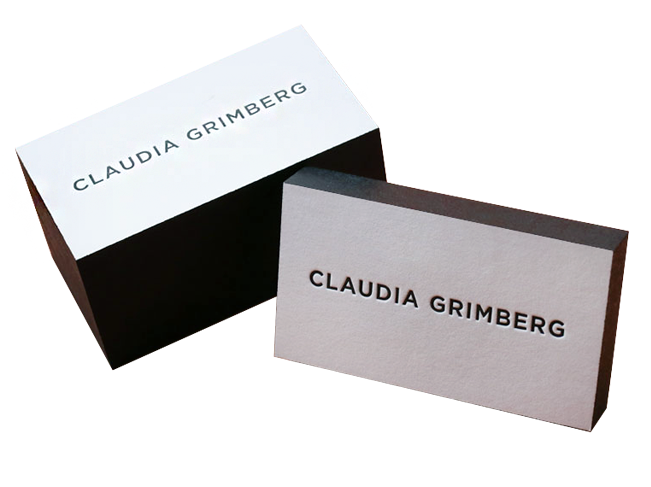 In the fashion world, these are an integral part of brand communication. 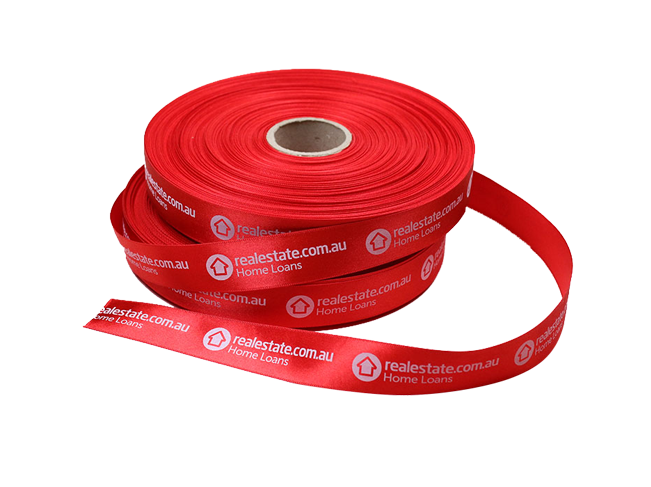 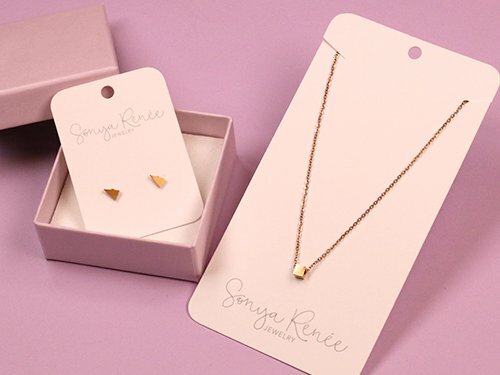 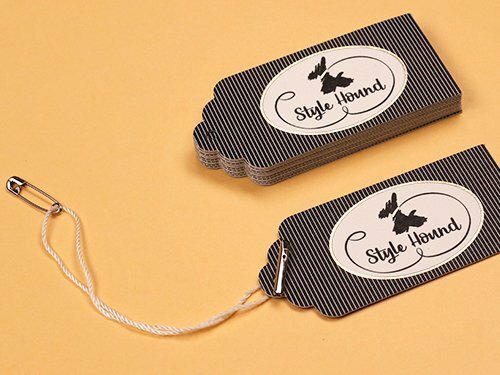 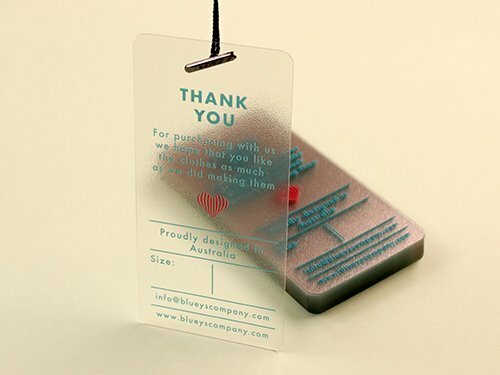 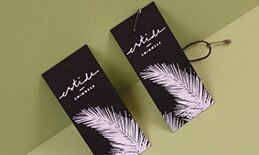 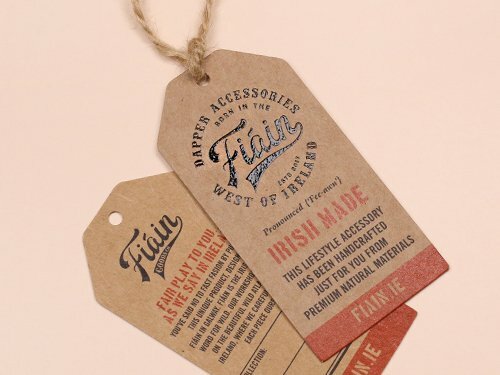 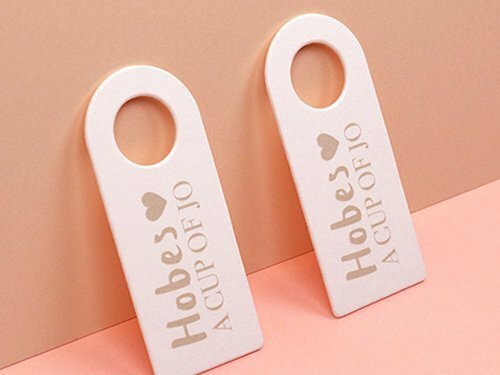 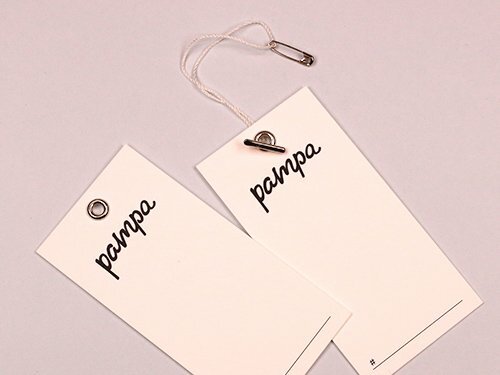 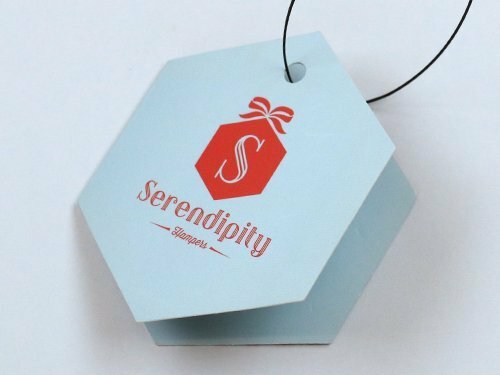 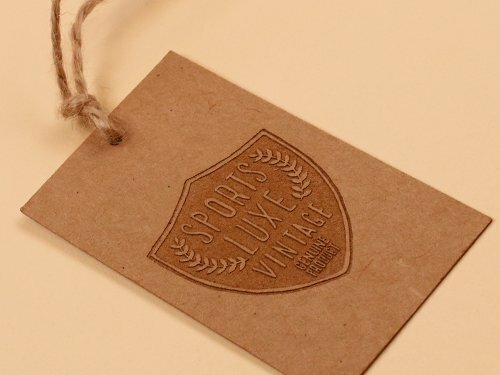 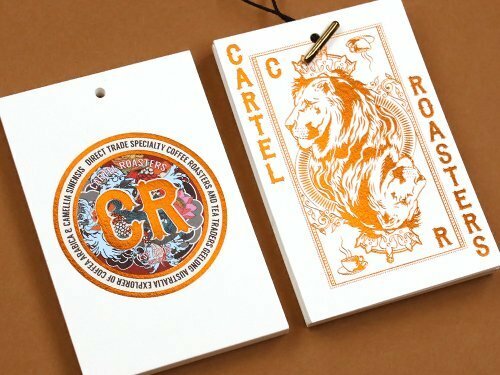 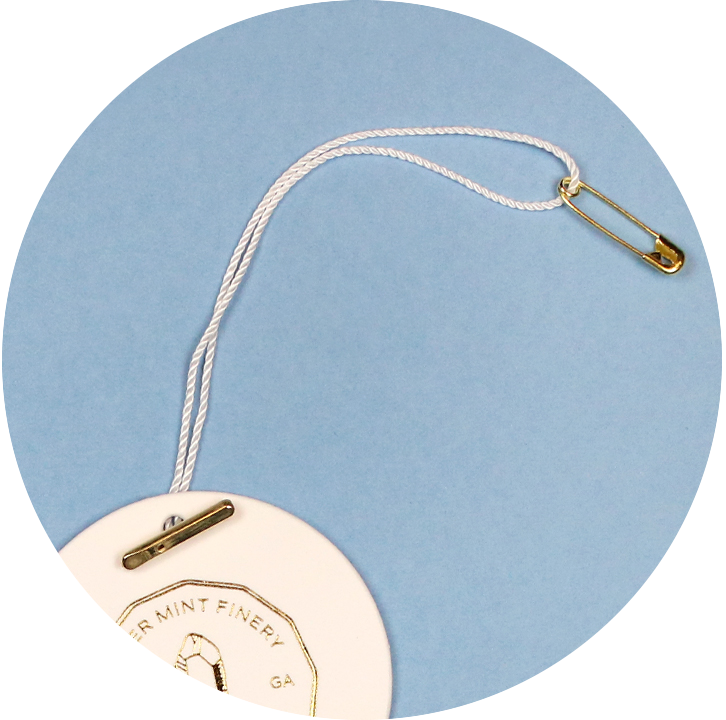 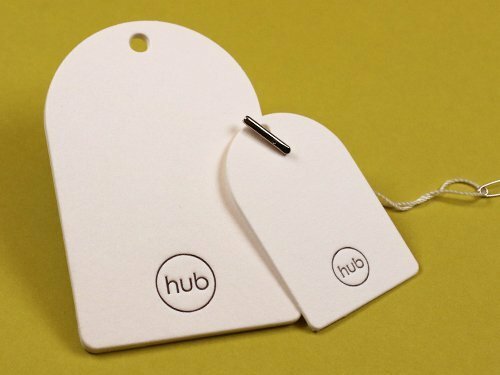 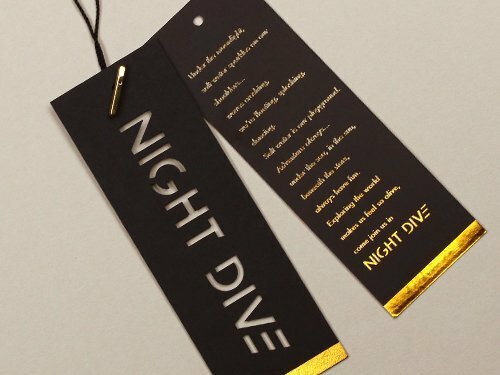 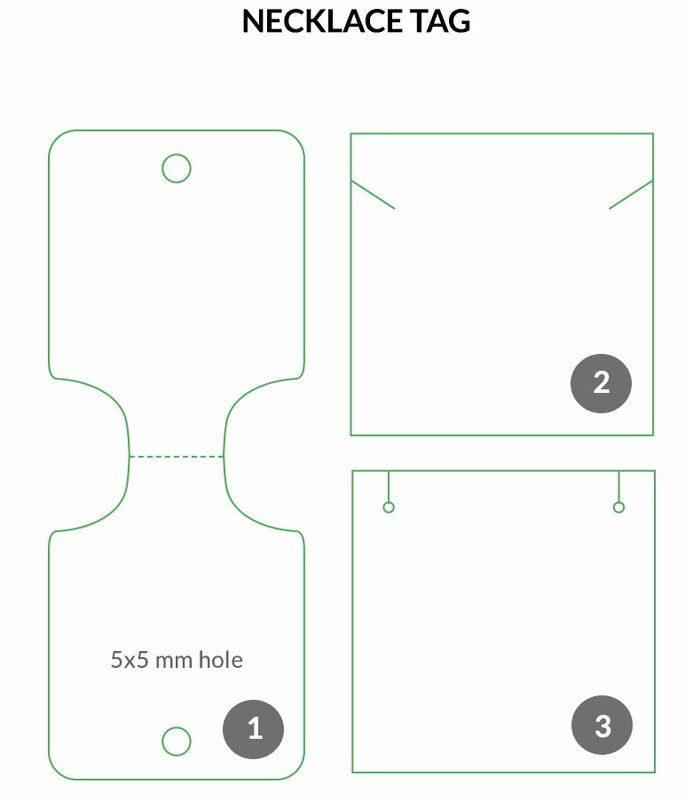 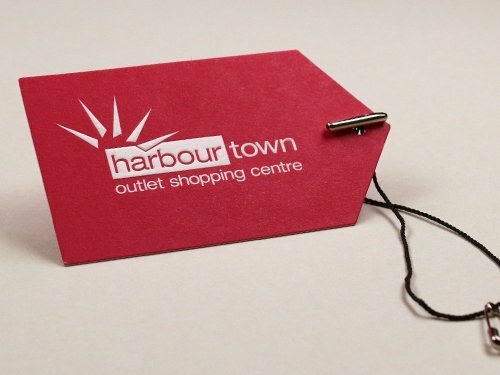 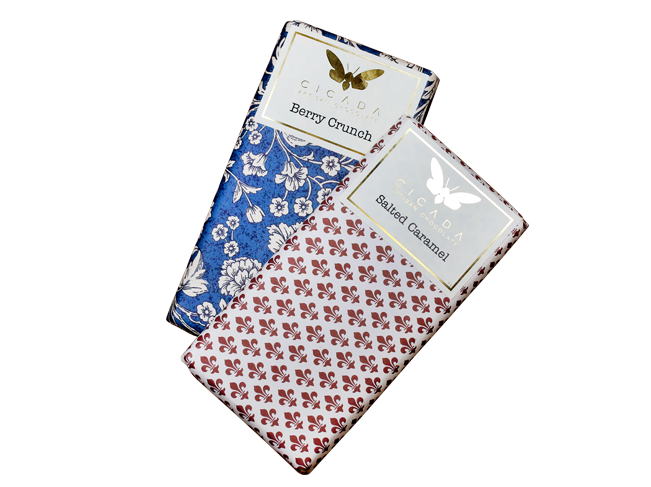 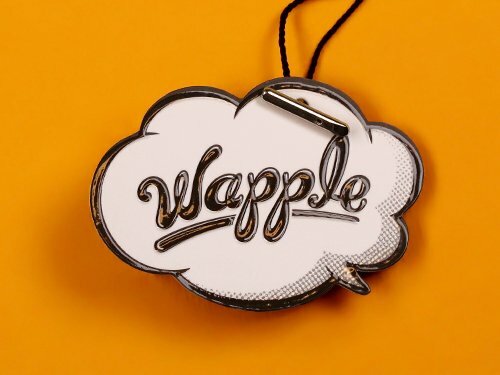 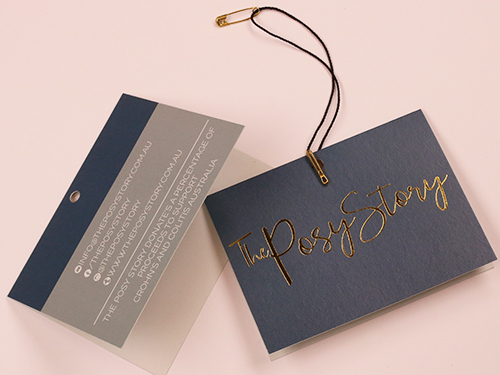 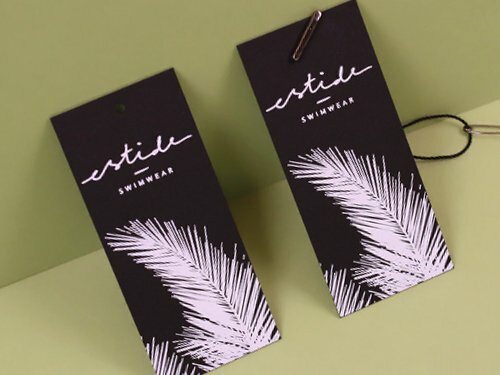 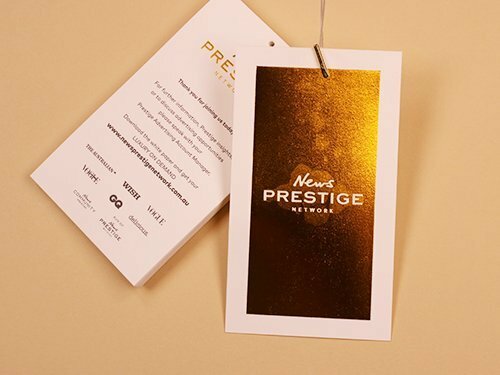 Swing tags make your products even more stylish and are an instant viewpoint for your customers to get a feel for your brand ethos. 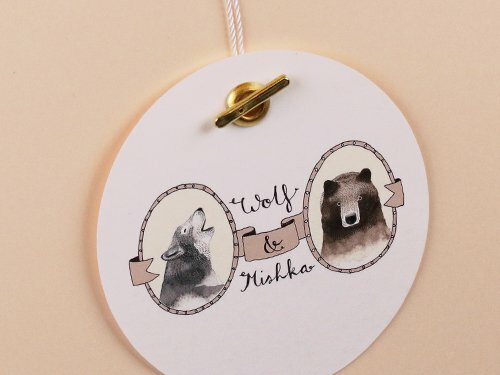 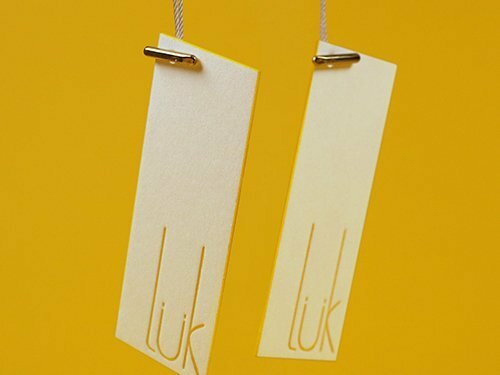 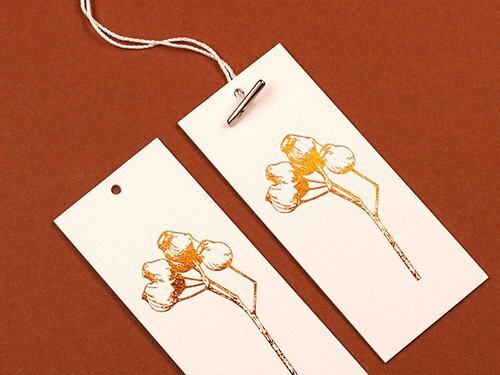 These beautiful Swing Tags can be used on special occasions for gift purposes such as weddings, functions and so on. 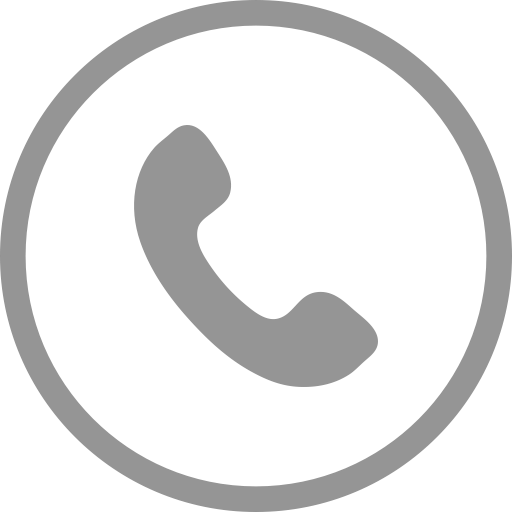 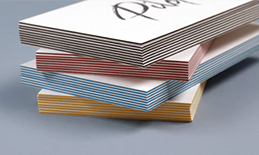 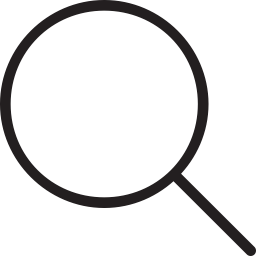 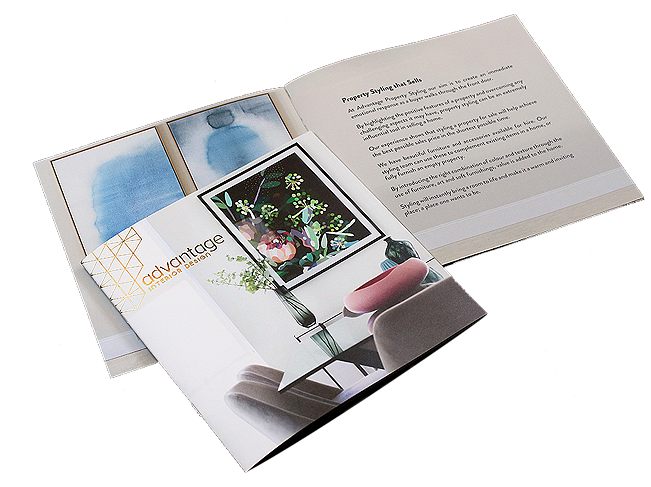 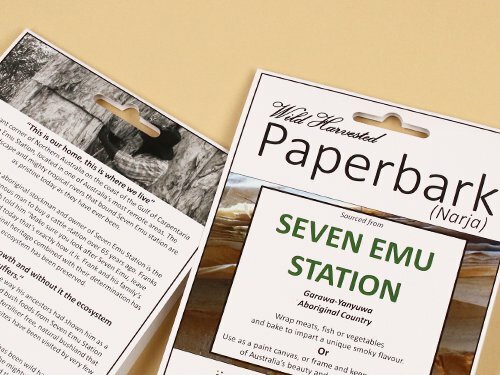 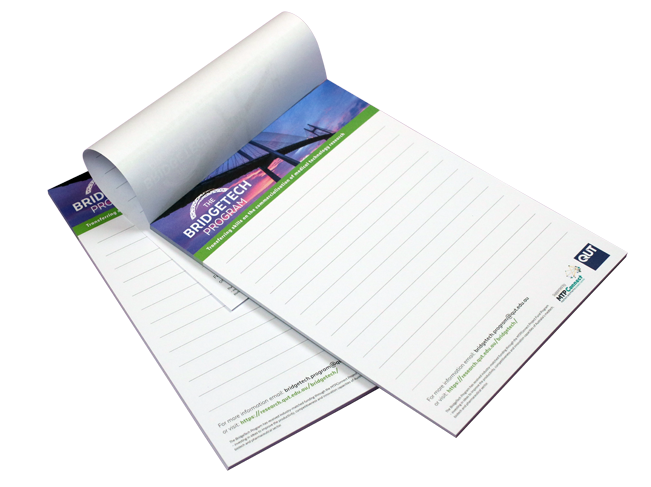 There are many different paper stocks to choose for right purposes and finishes. 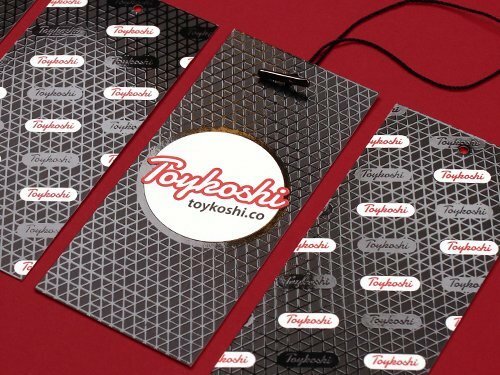 Also, we are the cut and dye specialists so no shape, size or finish is out of the question for hang tags. 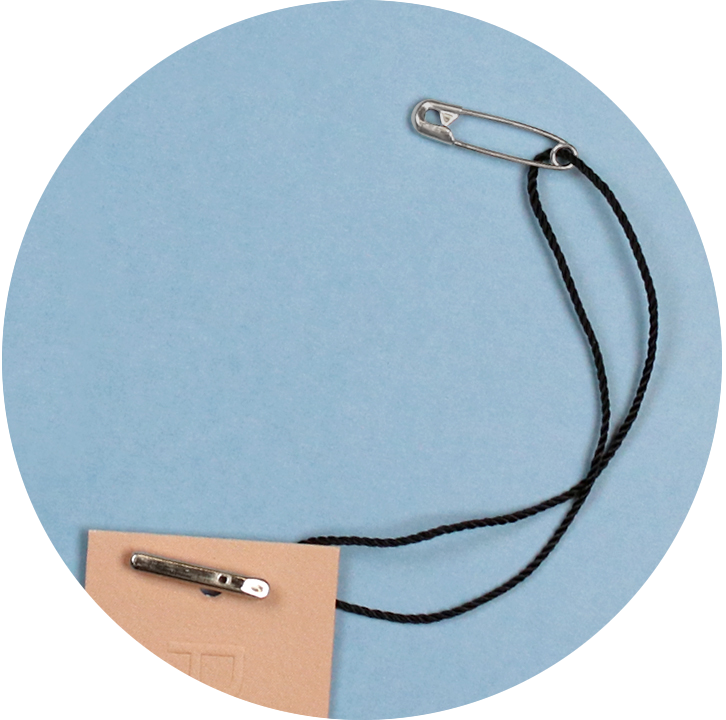 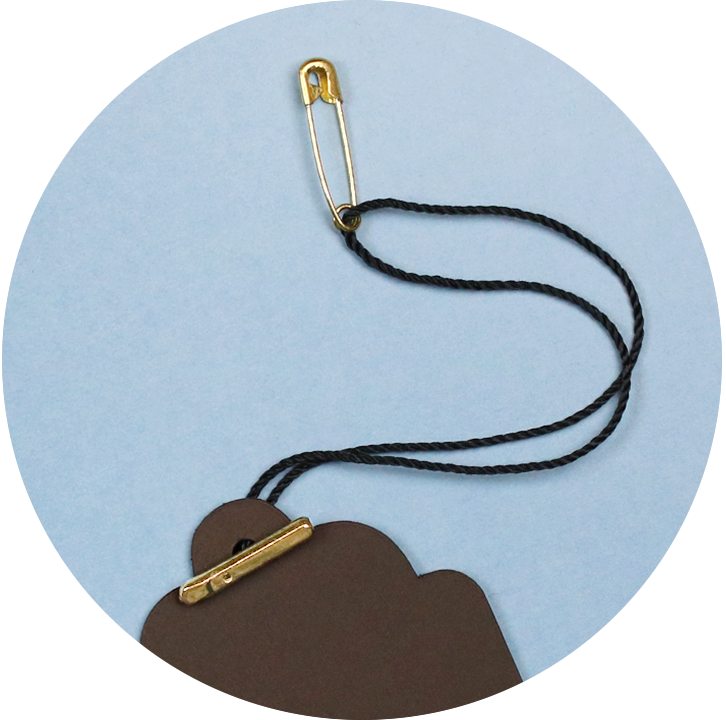 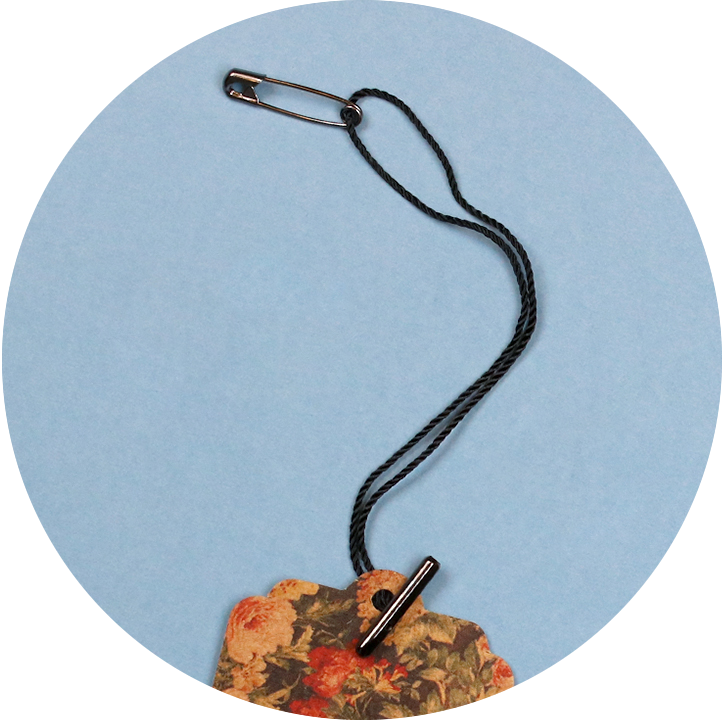 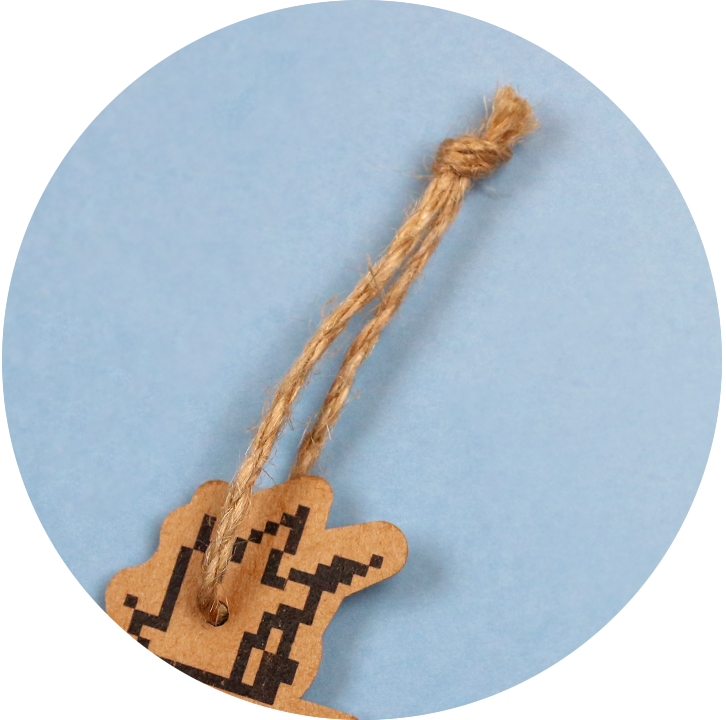 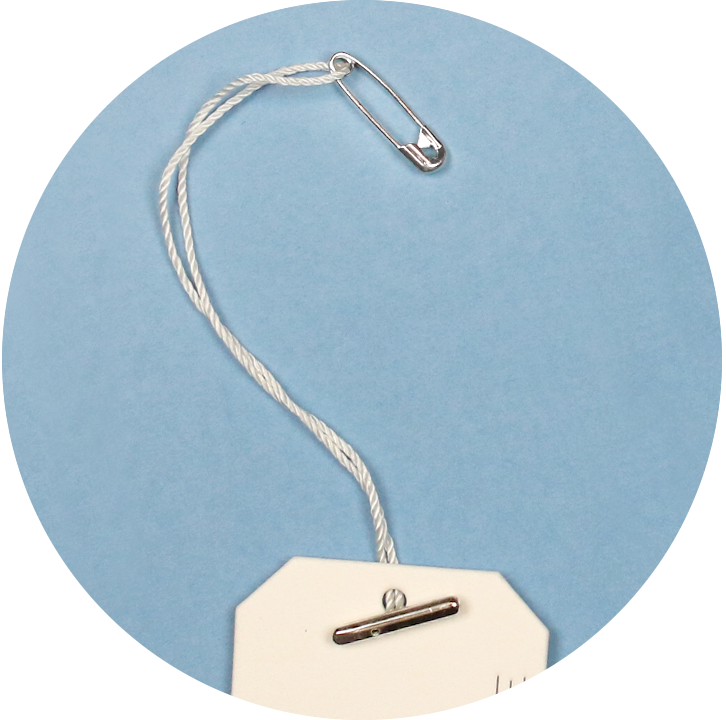 Even a tiny or odd shaped tag can be fashioned. 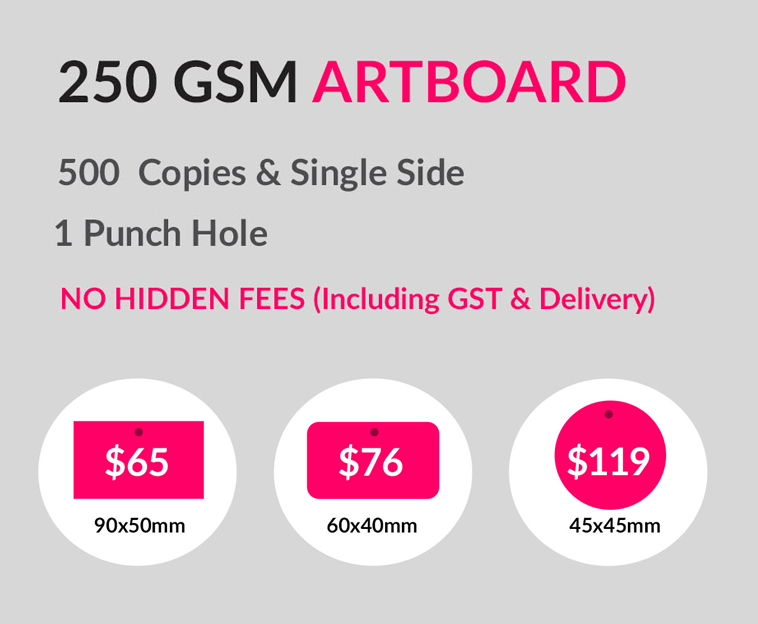 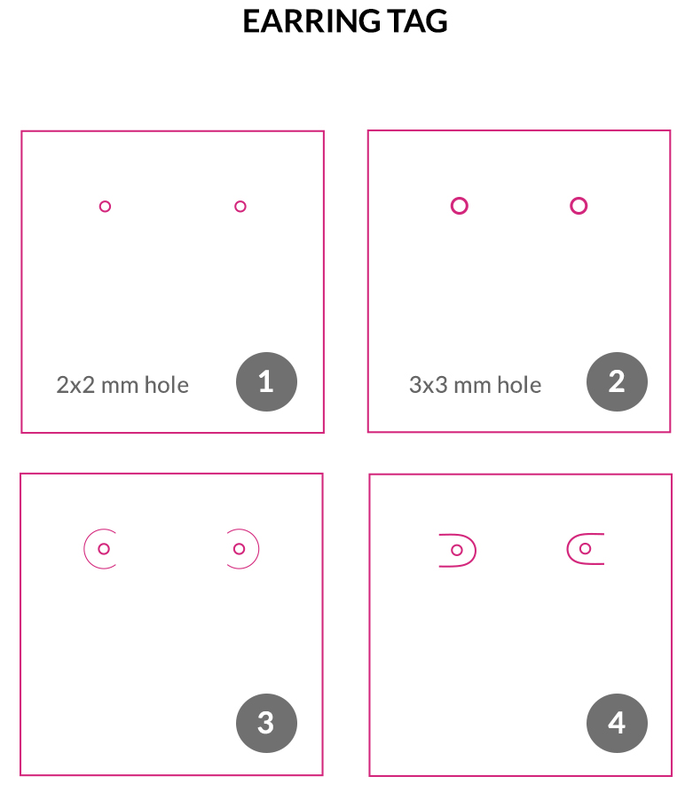 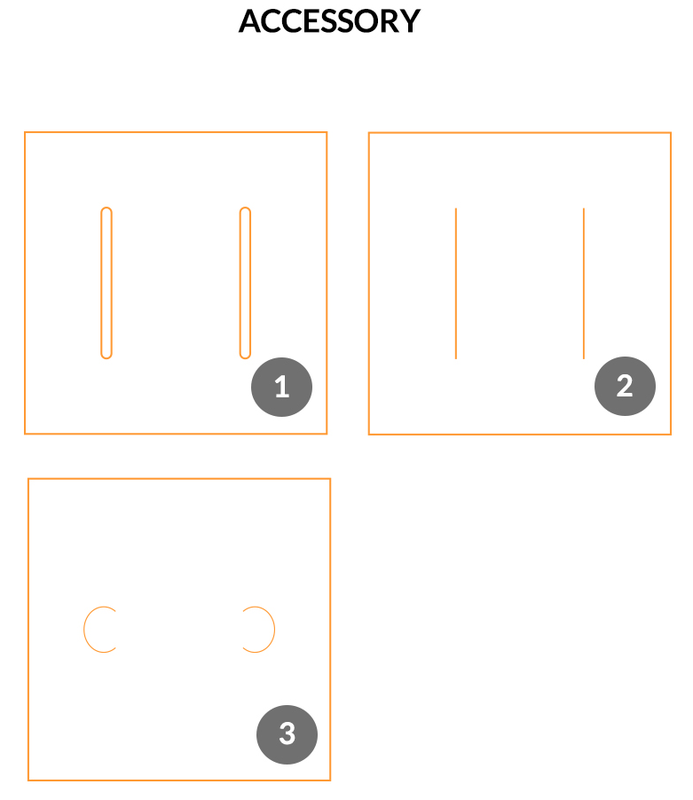 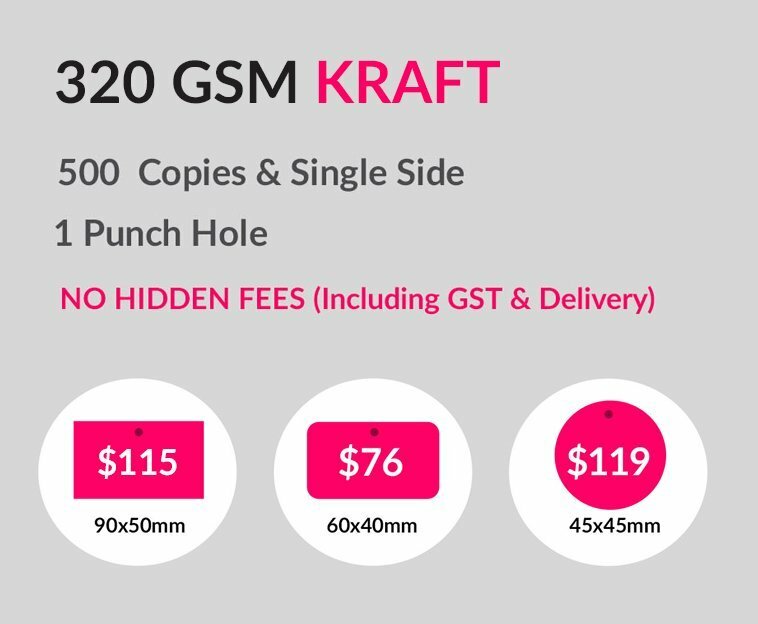 We can add holes and cut out features wherever you like and now with digital printing, no job is too small. 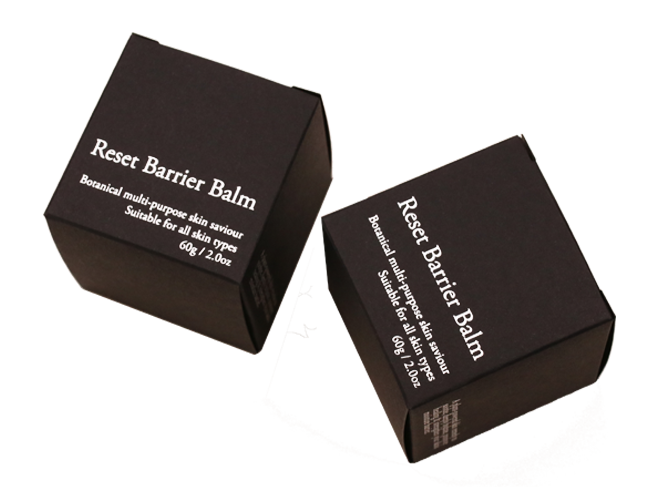 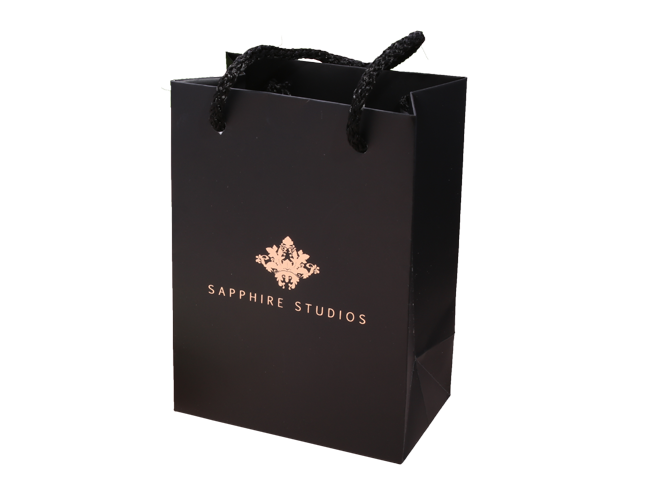 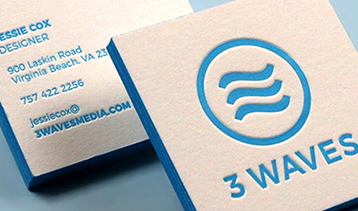 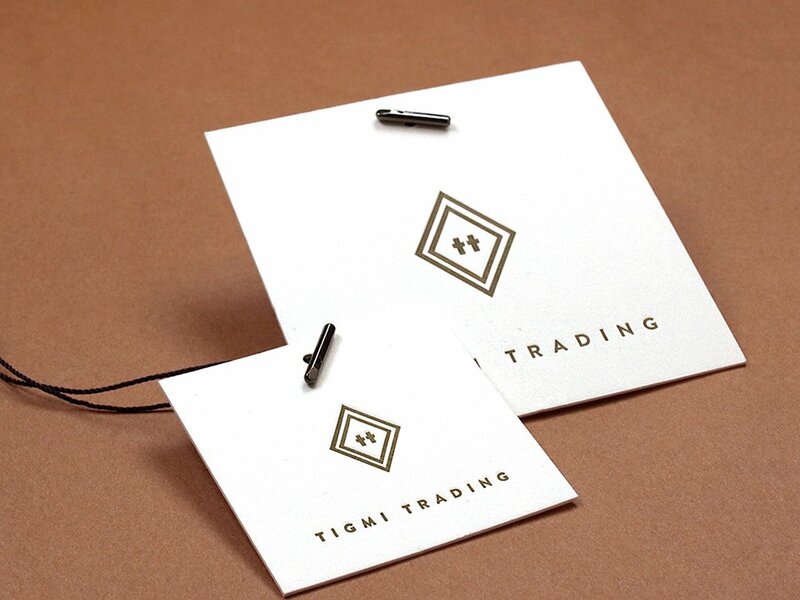 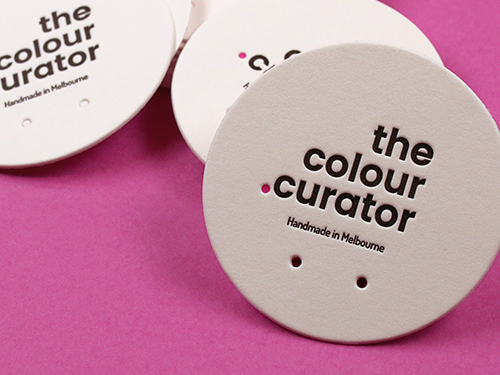 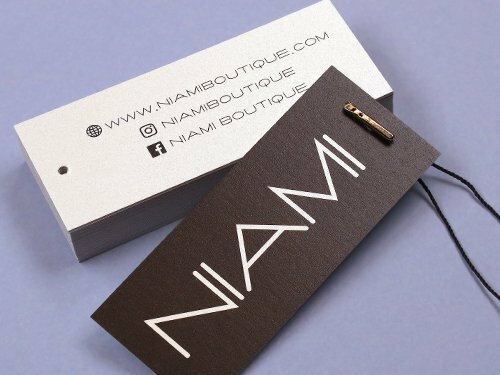 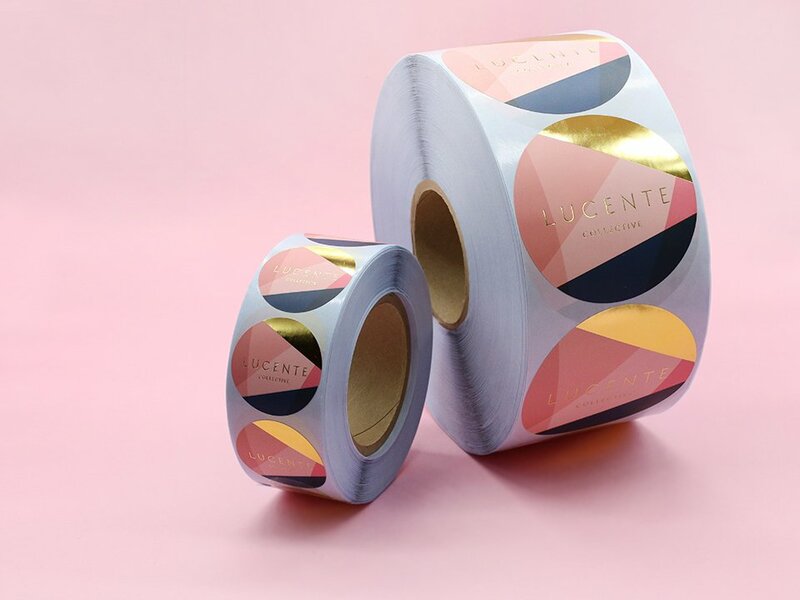 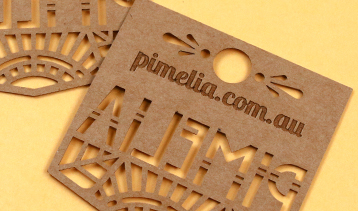 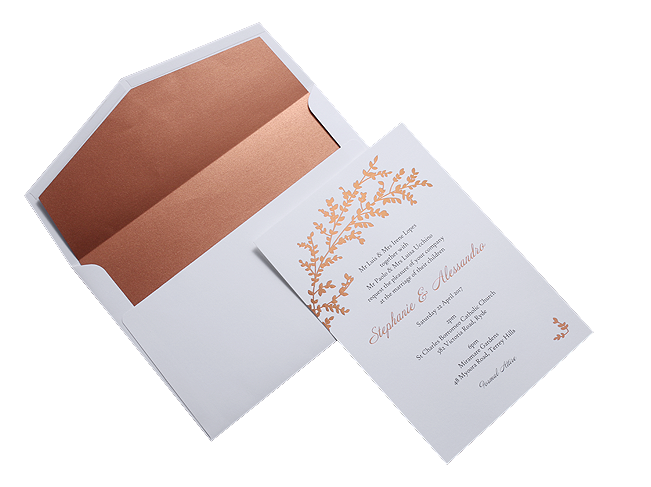 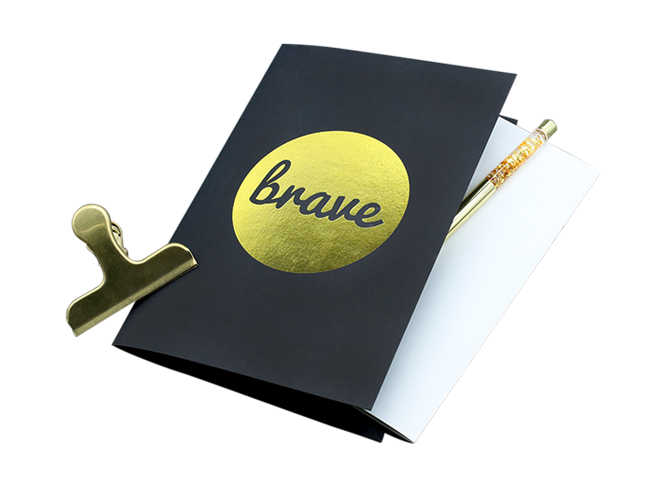 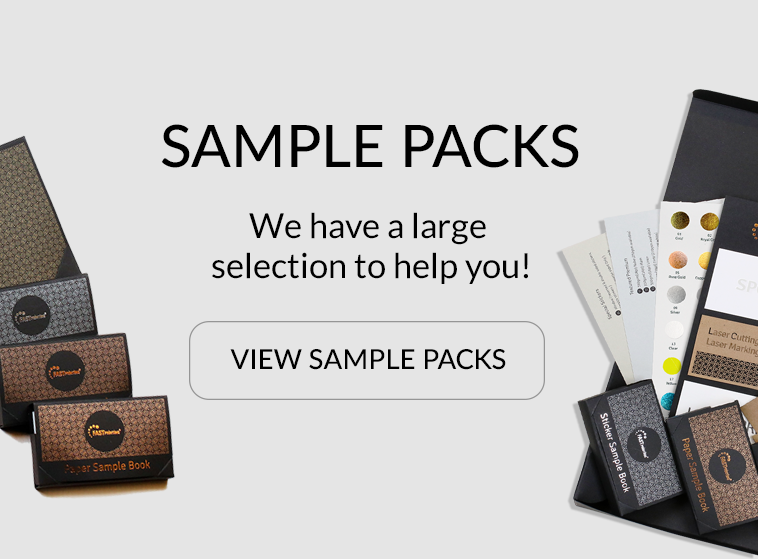 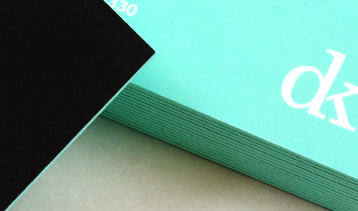 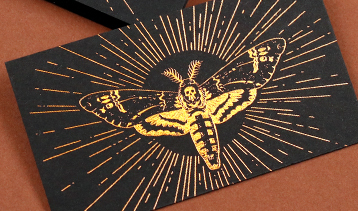 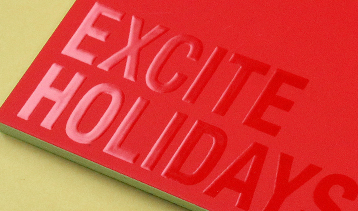 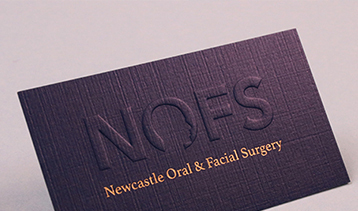 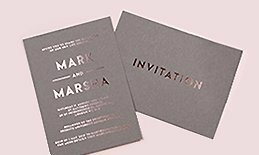 Foil, spot UV, embossed, raised, laser cutting and letterpress printing to make your products eye catching and elegant. 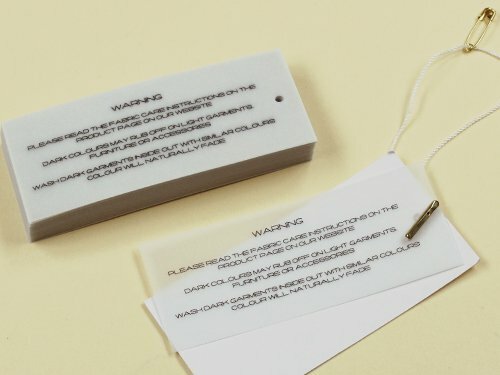 Note: Swing tag holes are drilled where you would like. 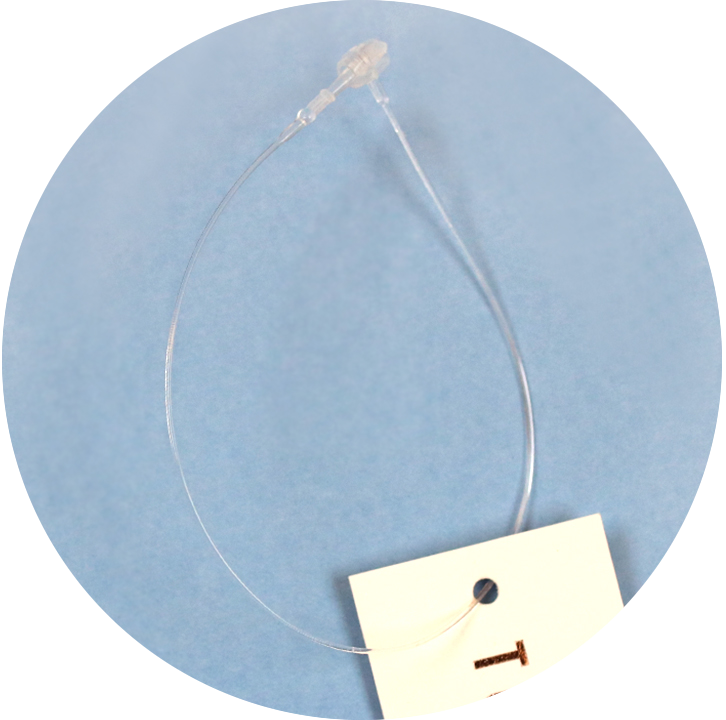 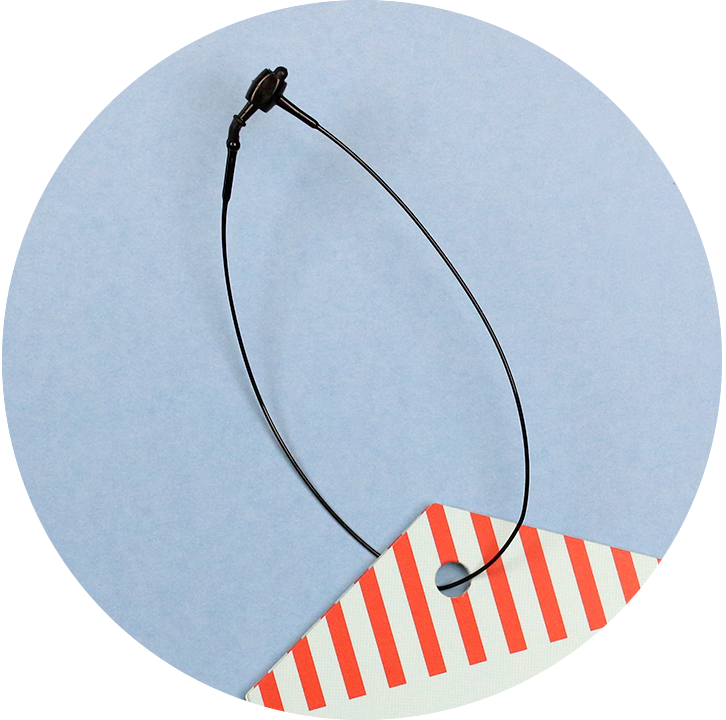 Swing Tag Strings are available separately with different selections to choose from. 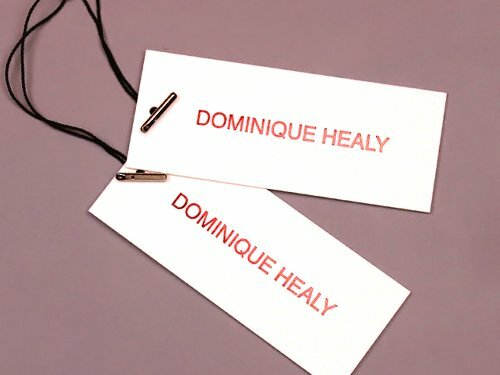 Not just the swing tags, earring tags or neck tags are also available as a custom order.